VENUE:No. 29, Mambilla Street, off Aso drive, Maitama, Abuja. 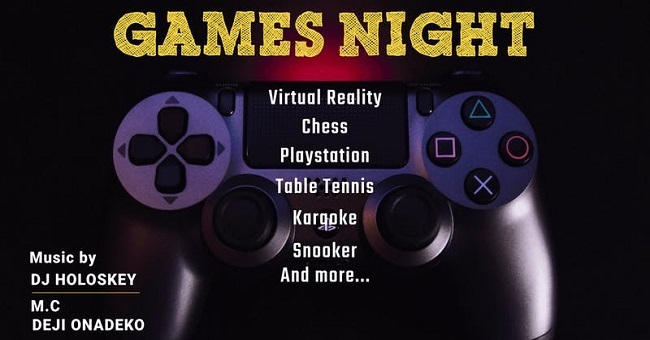 Our First Games Night of the year is coming up on the 22nd of March!! Lots of drinks, chops, good music, great people and interesting games. 29 Mambilla Street, Off Aso drive, Maitama, Abuja .